This plugin is developed by Deepak Yadav from myRailinfo.in. There you find a auto fill form as well as you can also find an option to install plugin for respective browsers. 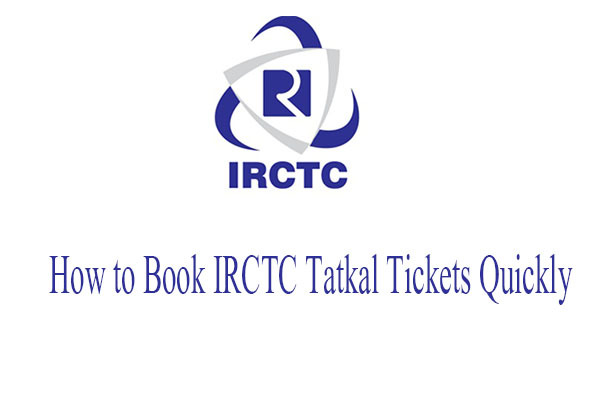 Using this AutoFill plugin you can book tatkal tickets quickly. => Install Google Chrome or Mozilla Firefox. There is one plugin available named “Auto Refresh” on Google Chrome and Mozilla Firefox both web browser. Follow the below steps to install the Auto Refresh Plugin.